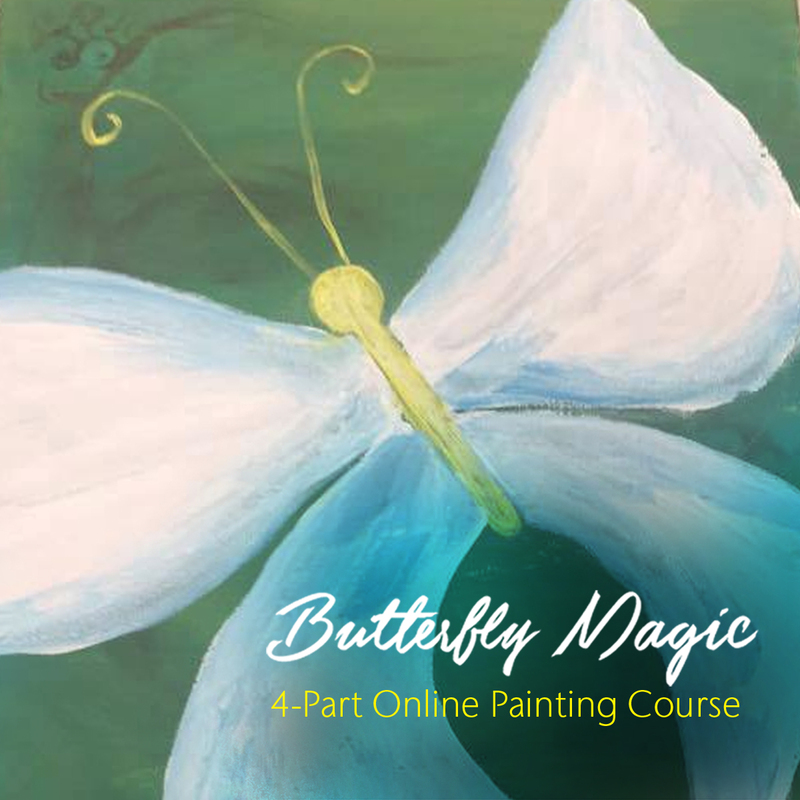 Welcome to my online Butterfly Magic Painting/Coaching class. Are you ready to paint your wings? Would you like to receive encouragement for your personal transformation? Play through painting and explore the wisdom of the butterfly? Are you ready to paint your wings? Would you like to receive encouragement for your personal transformation? 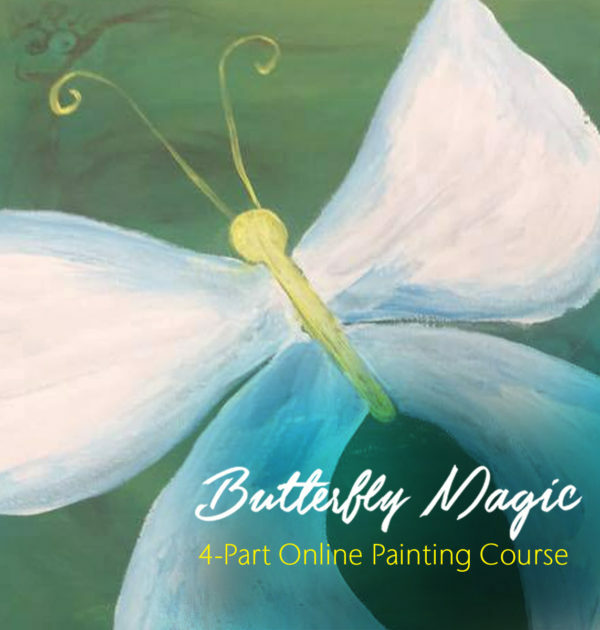 Want to play through painting and explore the wisdom of the butterfly? If you’re looking for intuitive guidance or inspiration for your flight, I’d love to invite you on a creative Soul, Art and Nature on-line Butterfly painting session with me. We’ll tune into what’s just under the surface and set some intentions as you spread your wings into your creative spiritual journey. You will be seen and celebrated, as you create your own butterfly painting as we explore the wisdom of the butterfly. If you would like more one on one experiences you can contact me and lets explore and create what you need to transform and experience the magic of your life.